I went through an intense bout of hip pain in late July, early August 2018. 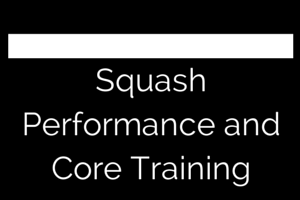 I had been off the squash court for a 6 weeks and was spending more time in the gym, running hills and doing solo hitting. The pain came on after a particularly hard match where I extended into the back corner. I have had groin strains in the past but this was unique. I did an assessment on myself and concluded it was related to the hip joint. I would have called in FAIS or Femoral acetabular impingement syndrome. 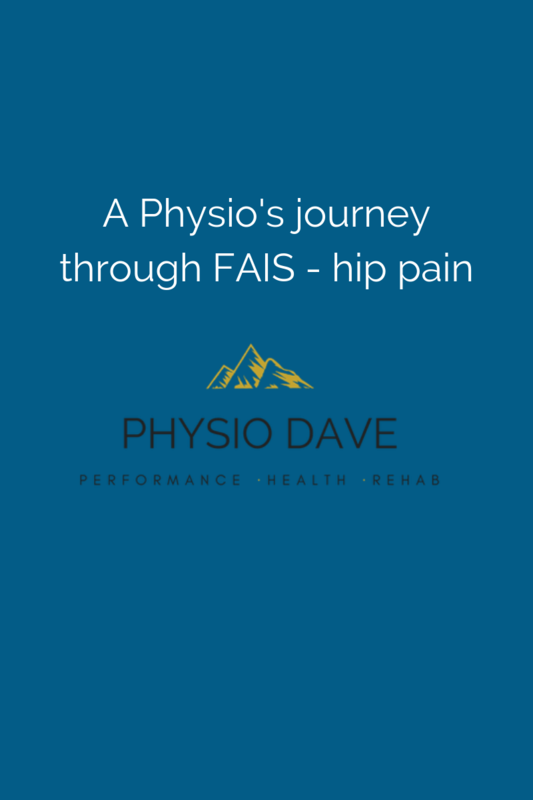 FAIS is a condition characterized by pain, limited hip flexion and positive imaging results. You must have these two signs and one symptom to have FAIS. No pain, no FAIS. A 2017 congregation of hip experts agreed impingement was still an appropriate way to describe the pain. Because it is common for non-painful tissue to impinge, we may come to describe FAIS the way we describe back and shoulder injuries, ie femoral acetabular pain syndrome. In this post I discuss common symptoms of hip joint injury as well as my progression through the injury. I did not get an x-ray of the hip but my signs and symptoms, as well as exclusion criteria, led me to label the injury as FAIS. 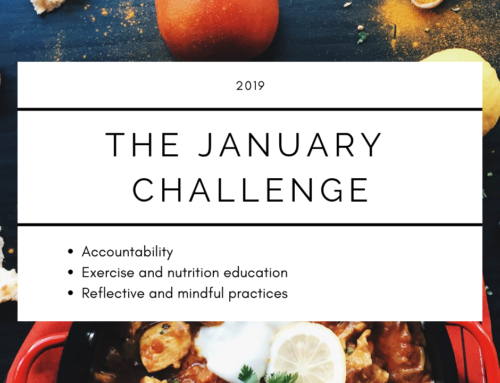 The post is mini case study on myself – as the patient and therapist. A specific tissue diagnosis can be a contentious topic in physiotherapy as blaming and labeling one tissue as the sole culprit for your pain can be difficult and self-limiting. Whether chronic or acute pain is more complex than we like to think – it is not a linear process but an emergent process. 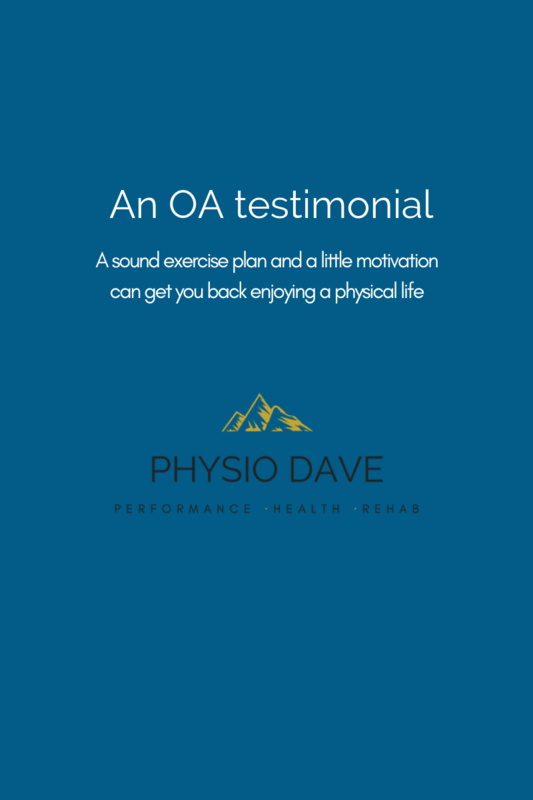 There could have been a number of sensitized structures in my hip, as well as my level of stress, sleep, and beliefs impacting my experience of pain. With this in mind I typically offer patients a diagnosis that includes my best understanding of the potential tissues involved, the movement limitation, and the sensitivity level of the tissue. In my case my pain was joint related, worsened with lunging and hip rotation, and was moderately irritable. Next lets dive into some signs and symptoms of FAIS. Range of motion loss. You may feel stiff in multiple planes (I sure did) but the most common limitations are flexion and internal rotation. Pain at night. This was a big one for me. Sleep is an incredible important time for recovery so I often suggest patients get some pharmacology advice from the doctor to help alleviate symptoms at night. I cannot prescribe or offer sound advice in this realm but I chose to use an Advil before before bed. Probably used it 4-5 x during the four week recovery. Difficulty getting in and out of cars. Stiffness following periods of sitting. Soreness around the pelvis but not necessarily a specific tender sight to touch. X-ray changes or CAM morphology. It is not uncommon for asymptomatic hips to have positive image findings. This is why a diagnosis of FAIS must include pain not just image findings. The changes are thought to be natural morphological adaptations to certain sports. The changes may preclude a persons natural ability in certain sports. How did I progress through the injury? 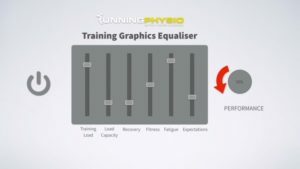 Each journey will require a unique blend of recovery, training, sport exposure, and education. 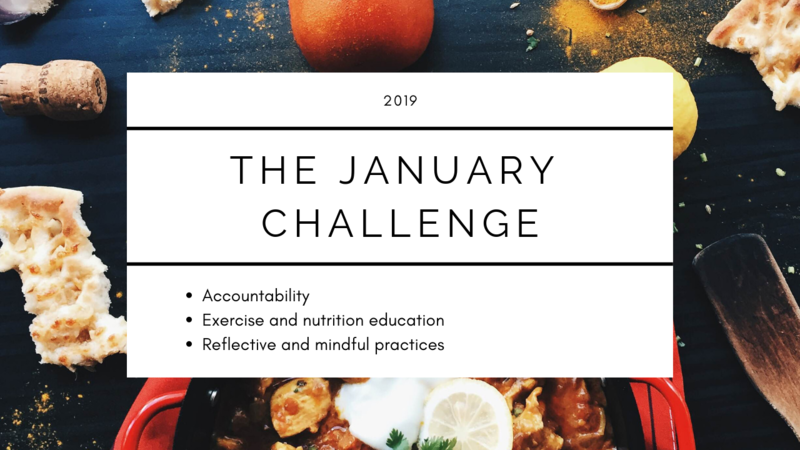 Here is what I did weeks one through five. I also created a youtube video with exercise progressions and dialogue. I figured out my limitations and what I could perform with only moderate irritation. Remember pain does not equal harm and working into some pain is recommended through recovery. The caveat is the symptoms should not worsen the next day. Think of finding a sweet spot: not too little, not too much, just right. I limped. Yup – by brain detected danger and created a limp for me. How nice. The lunge was the most difficult movement for me but I could run with only mild pain so…I ran. I had night pain which occasionally woke me up. Sleep is important to I took pain medication prior to bed. I was still experiencing daily symptoms with simple tasks but I new I was doing more. 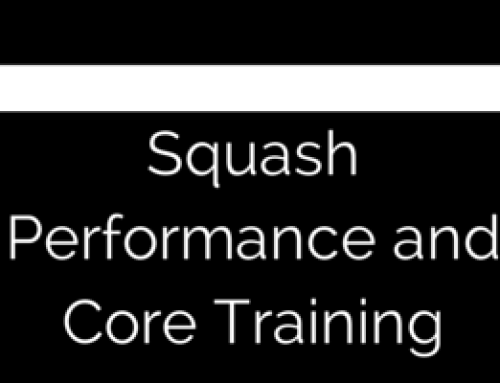 I was working out in the gym, running, and hitting the squash ball lightly. I was still having symptoms during aggressive lunges but for the most part I was tolerating all levels of load. My night pain was gone and I had gained strength in my hip hinge, step up, and split squat. Although my symptoms were lessening I kept working hard on the supporting muscles of the hip and gradually built my on-court intensity. The sun and surf tournament was only a week a way and I was determined to have my load high enough to meet the demands of the tournament. By the end of the week on two occasions I played twice in one day. There were ups and downs along the way but I followed a progressive ladder and reached my load target. Most pain is caused by sensitivity not true structural breaks (fractures, grade 3 ruptures). My hip was not broken, it was sensitive. Pain is not a good indicator of tissue damage. Know pain, know gain. Don’t be blind to your pain but work with it. All injuries will respond well if you stay fit, healthy, well fed, and well rested. Be a leader – discuss your injuries with a clinician but don’t tell everyone about it. Don’t become labelled by your injuries. 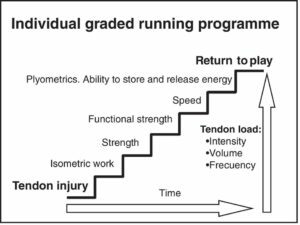 You are an athlete training hard, not an athlete with a hip injury. This was just my journey, you will have similarities and differences and thats ok. 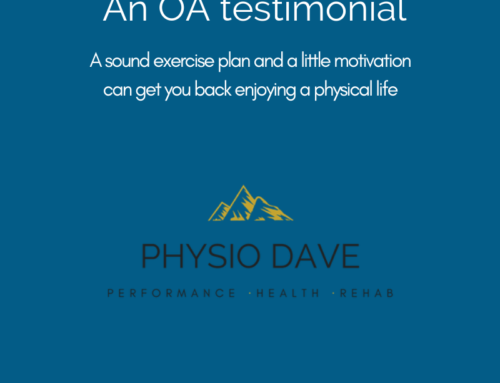 I hope this blog highlights the principles of good rehab and gives patients with hip pain confidence they too can feel better! 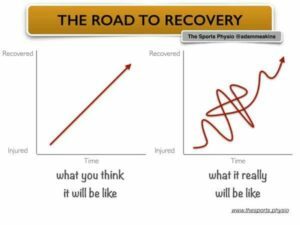 There will be ups and downs on your road to recovery. This is a running example but I use the same strategy with most sensitivities. Remember how different loads can positively or negatively effect you recovery. I focused on sleep and training other areas. Asymptomatic hip pain and image findings.